Listen to Career Book 4. 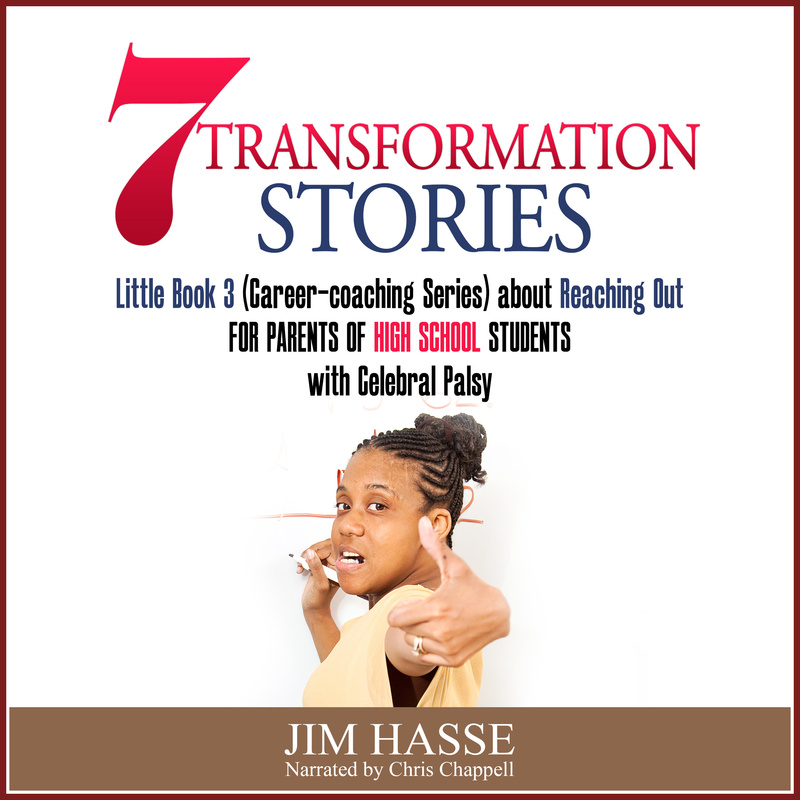 It's an audiobook which summarizes the track you can take as a parent in effectively coaching your college student who has cerebral palsy (CP) or other special needs. Career Book 4 is also available as an eBook and a paperback. Here's why you need to download this audiobook of strategies for college students. It shows how leveraging disability worked for me in the mainstream job market -- even though I walked and talked with difficulty due to CP. For me, this audiobook's 16 career-readiness strategies were confidence boosters because, together, they provided me with a quick career readiness assessment. Now is the time to help your college student with special needs tap disability's advantage in today's job market. The steps you take now will help your youngster build a meaningful career. Why wait until it's too late? 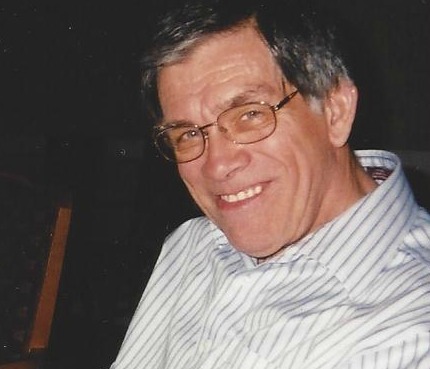 During the 1980s, I didn’t have an opportunity to tell my mom about what I had learned about developing a career as an individual with a disability. These are the time-tested strategies which now, decades later, may help you provide some guidance for your own youngster. Each of these 16 strategies are based on the road map recommended by National Career Development Guidelines (NCDG) and my experience as a Global Career Development Facilitator and as a person with special needs and mainstream work experience. Listen to Career Book 4. 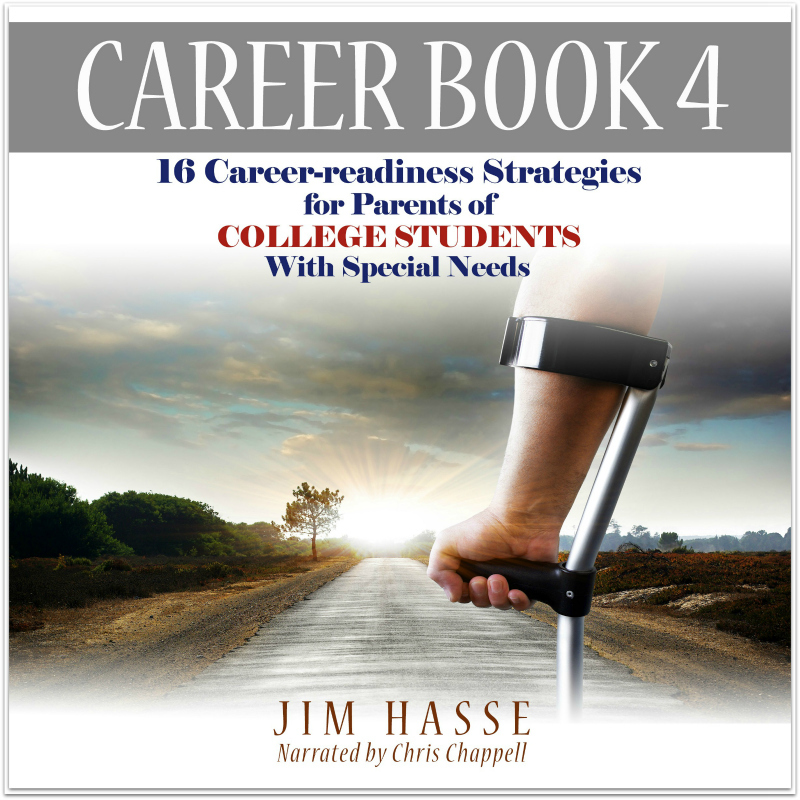 Jim Hasse, a Global Career Development Facilitator who has CP, summarizes the essential career development strategies to follow for career coaching your college student with special needs. 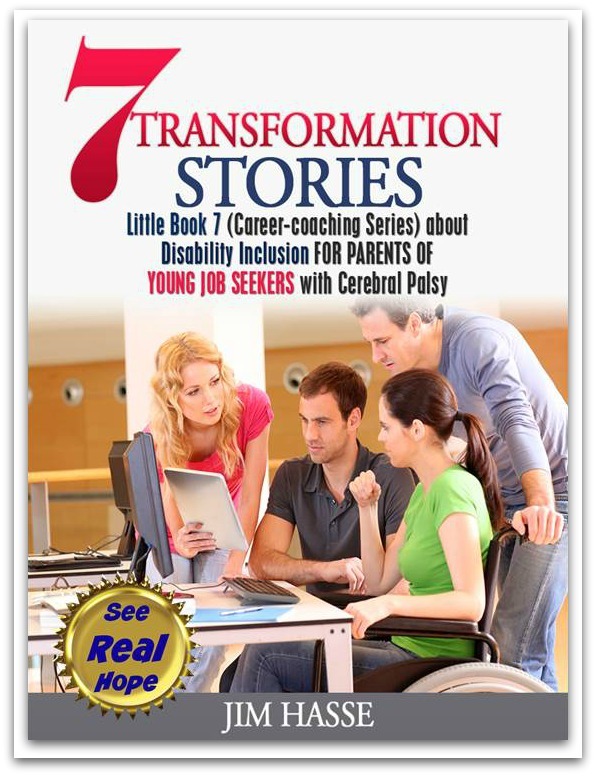 In Career Book 4, he outlines eight strategies for helping your youngster grow in self-confidence and eight strategies for discovering disability’s competitive edge in today's job market. 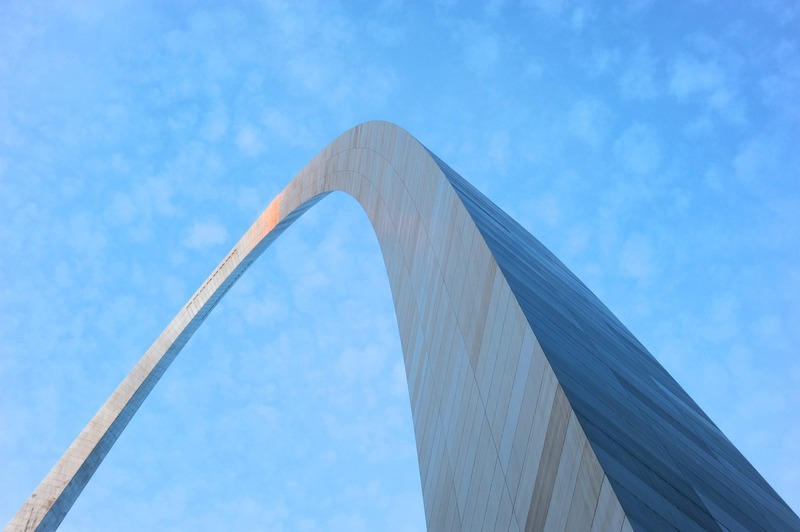 He has 29 years of corporate experience (10 of them as Vice President for Corporate Communication at Foremost Farms USA). 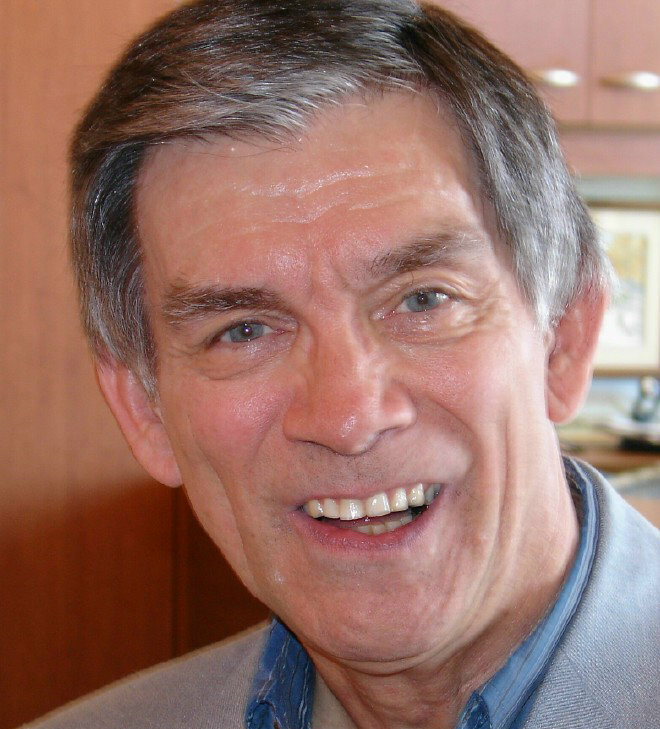 He’s an Accredited Business Communicator, owner of Hasse Communication Counseling, LLC, and founder of cerebral-palsy-career-builders.com. He and his wife, Pam, live in Madison, Wisconsin. Chris Chappell, a C6-7 Quadriplegic, is a dedicated disability advocate. From peer mentoring, career counseling, life-coaching and legislative crusading, Chris has been on the front lines of SCI (Spinal Cord Injury/Paralysis) advocacy for more than 15 years. In addition to his corporate career as Vice President of Investments at Morgan Stanley Smith Barney and Graduate Relations Coordinator at Craig Hospital, Chris has a successful commercial Voiceover and Audiobook narration business (Dublot, LLC). 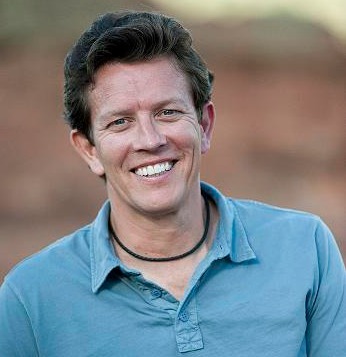 Chris and his family reside in Littleton, Colorado. Jessica Kleist, MS. Ed., LPC-IT, Professional Counselor in Training and owner of Abilities First Counseling & Empowerment Services, LLC. Mary J. Krohn, grandparent of youngster with special needs. Return from Listen to Career Book 4 to Part-time Jobs.